When you need the best air conditioning service available for your Bergen County, NJ home, you should give GRC Mechanical a call. We help people with all of their air conditioning service needs, making sure their air conditioning systems are running safely, reliably and efficiently. Additionally, we’re pleased to offer the Breathe Easy maintenance plan. 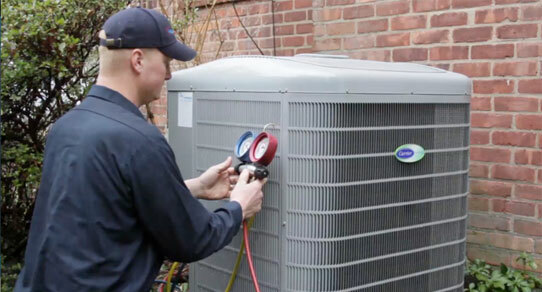 By choosing this plan to meet your air conditioning service needs, you’ll enjoy the many benefits that come with one of the most comprehensive plans in the industry. The Breathe Easy air conditioning service plan is designed for find any possible problems and provide a solution, allowing you and your family to live in healthy, energy efficient comfort. 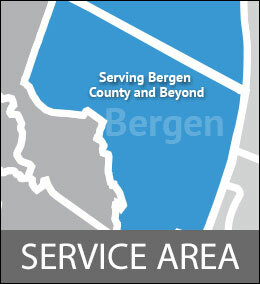 GRC Mechanical can help with the AC service needs of your Bergen County, NJ home. If you need air conditioning service for your Bergen County home, you can count on GRC Mechanical to meet your needs. Simply call us at 1-800-651-8222. Expand to see a list showing many of the areas in in Bergen County, NJ in which we regularly repair and install air conditioning systems.